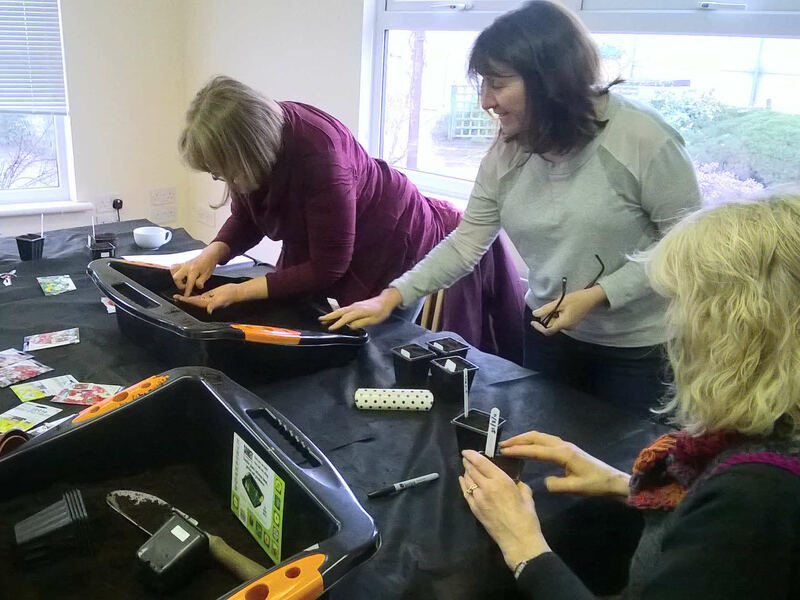 I’m a fully qualified teacher and horticulturalist with experience of planning and delivering projects, courses, workshops and talks for carers, gardening clubs, community groups, staff wellbeing sessions, adults with learning difficulties and/or disabilities and mental health problems. 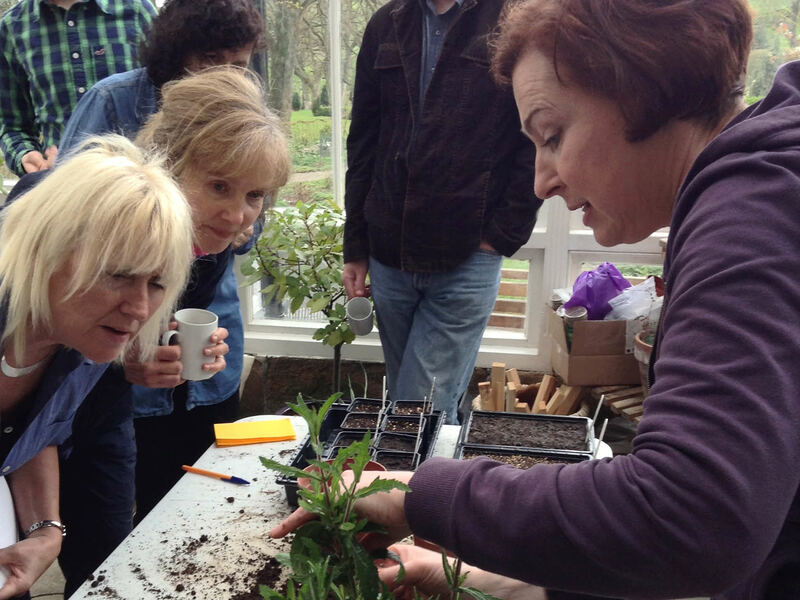 My talks, courses and workshops are relaxed and focus on having fun and de-mystifying gardening whether it is ‘Growing Your Own’, Garden Design Basics, Gardening for Wildlife and Plants for Difficult Places or more hands-on creative workshops on Making Terrariums, Broken-Pot Gardens or Christmas Wreaths. 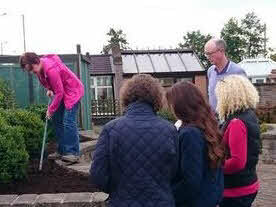 I regularly give talks at Gardening clubs in Manchester and Lancashire on a variety of topics. 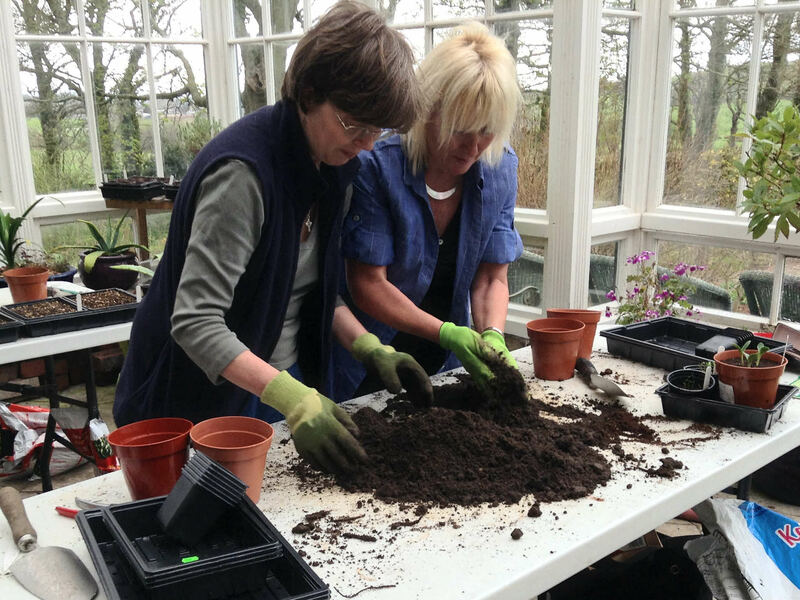 I have worked with many North West Garden clubs, Women’s Institute groups, MIND, Social Landlords and Community Engagement Officers, NHS Secure Units, Children’s Centres, Carers’ Groups and Borough and Town Councils across Lancashire. 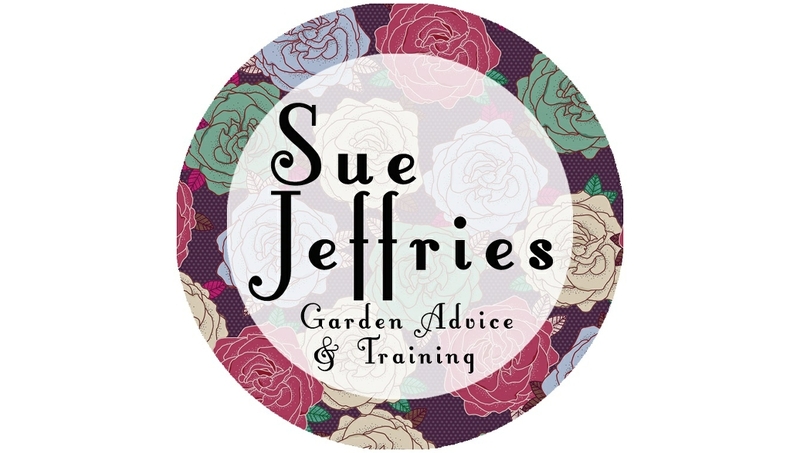 Please click here to contact me regarding giving a talk or demonstration at your upcoming event.